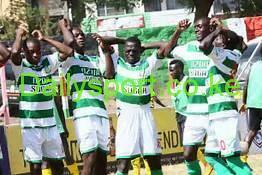 The top seed Oyende won 16 out of 18 rounds to cement his lead in the table standing ahead of Kisumu meeting next month. With his imperious form, Oyende failed to follow his undefeated feat he achieved in Kitale three weeks ago. 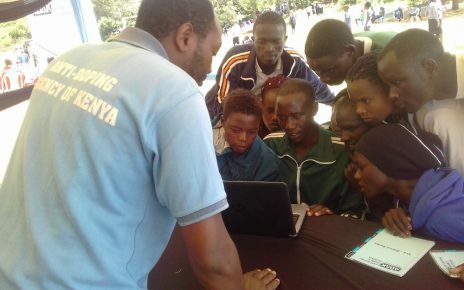 Machakos champion, who returned after 27 years Onani Magwanga from Homabay pipped Litunya of Machakos 381-350 in the penultimate round to emerge 2nd and 3rd respectively. 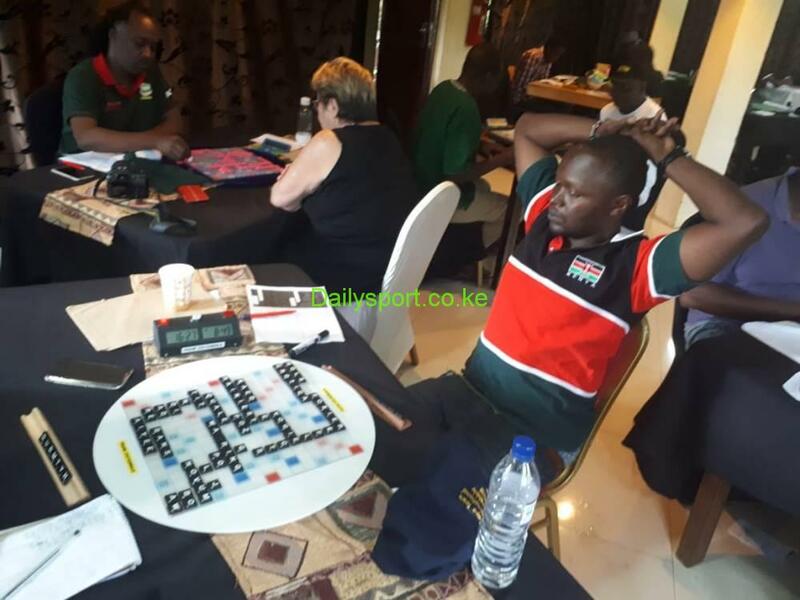 Action now switches to Kisumu for the 6th World English Language Scrabble Players Association Championships (WESPAC) qualifier on 10th and 11th November.